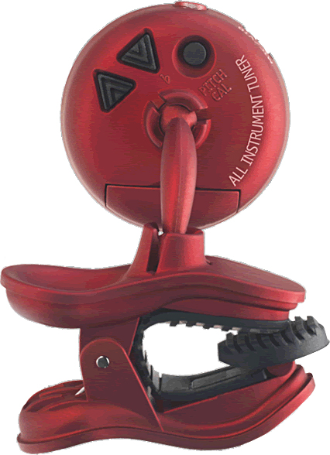 If you play and/or record acoustic instruments you need this $13 item. 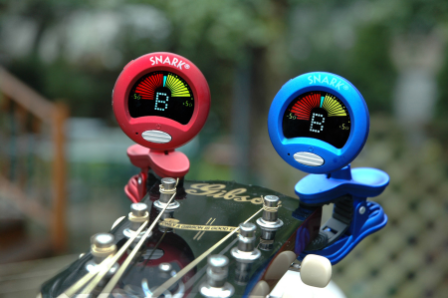 My friend Karl who plays guitar introduced me to the Snark Tuner, He showed me first hand how easy it is to use and at a cost of just $13 (Amazon ) owning one of these is a no brainer. 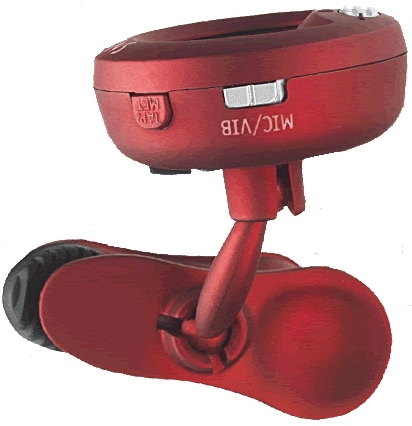 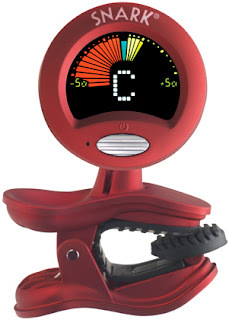 The SN-2 (red) is an all instrument (chromatic) tuner and the SN-1 (blue) is a guitar/bass tuner.